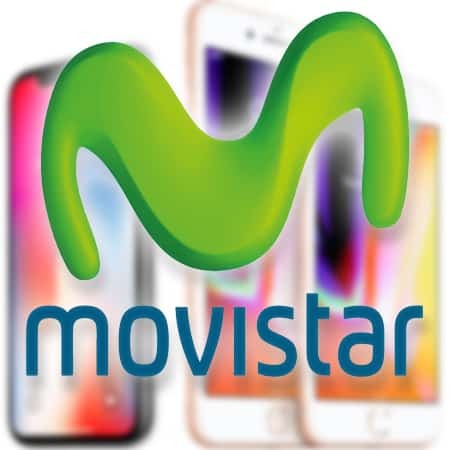 Unlock Movistar Spain iPhone in 1-24 Hours. 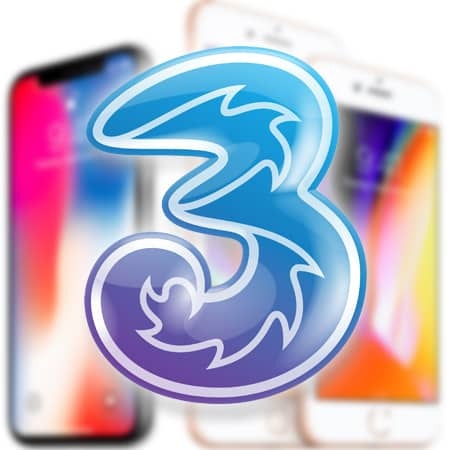 It’s very probable that you are still using the locked Spain Movistar iPhone 7/6S/6/SE/5S/5C/5/4S or 4 and are growing increasingly unhappy with the current restrictions. 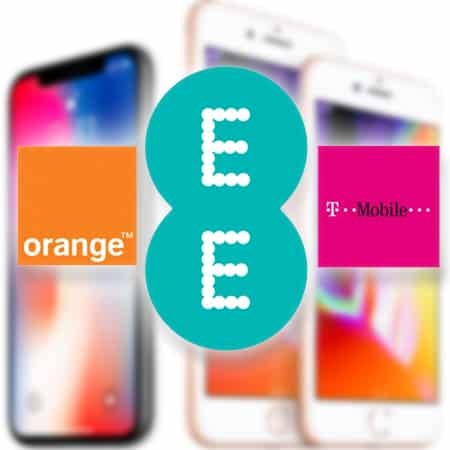 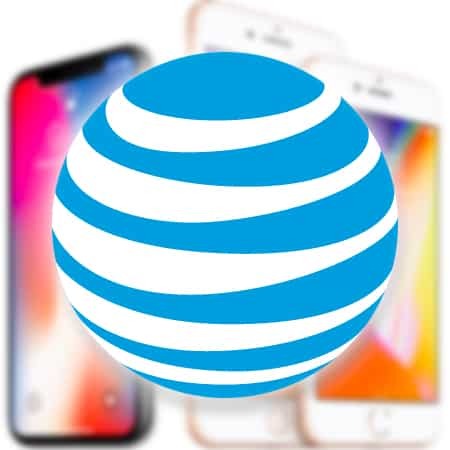 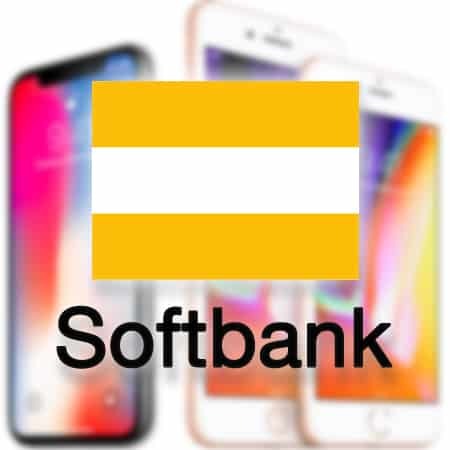 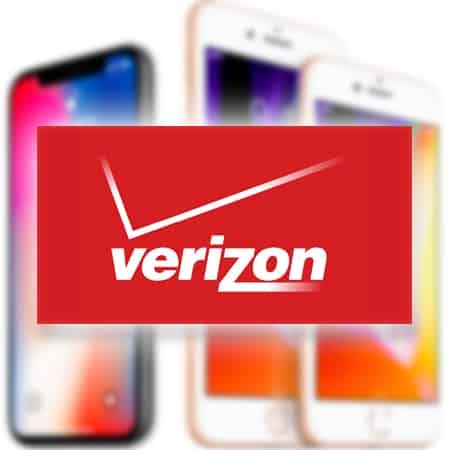 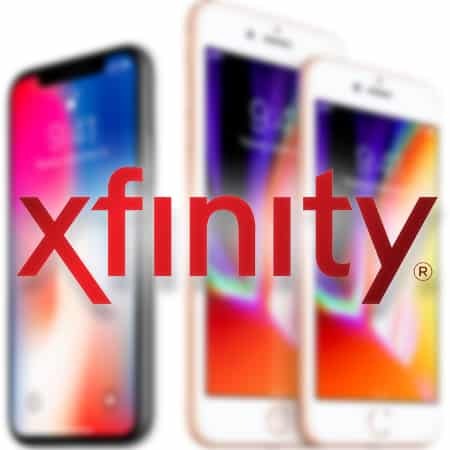 In this case it would probably be of great interest to you to get your freedom so that you can use your iPhone on any local or international carrier. 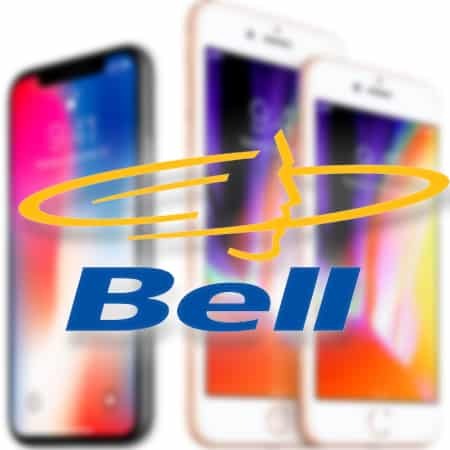 We have a powerful iPhone IMEI unlock service that will allow you to remove carrier restrictions completely. 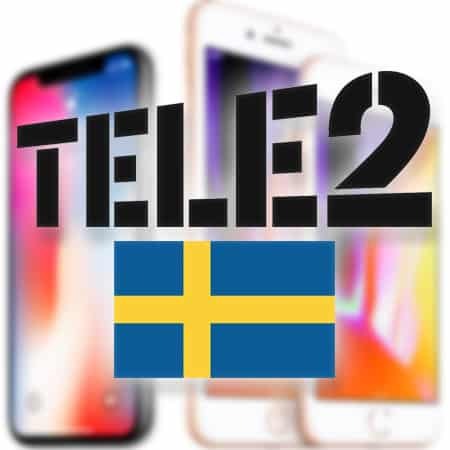 It is with great pride that we announce to the world the fact that we are one of the most experienced international iPhone IMEI unlock service providers. 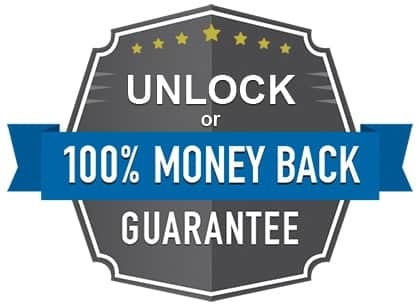 We have unlocked thousands of iPhones since 2012 and our iPhone unlock service will unlock your Movistar iPhone 7/7+/6S/6S+/SE/6/6+/5S/5C/5/4S or 4 permanently. 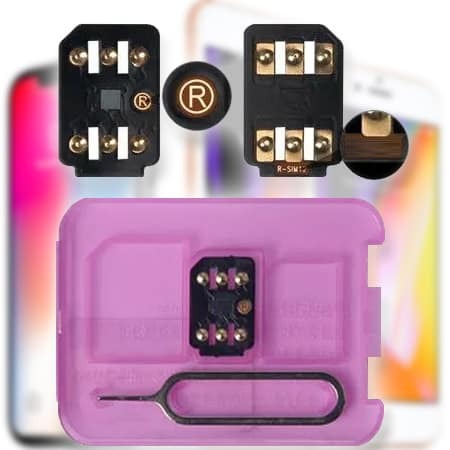 As a result, you don’t need to worry about your iPhone relocking ever again. 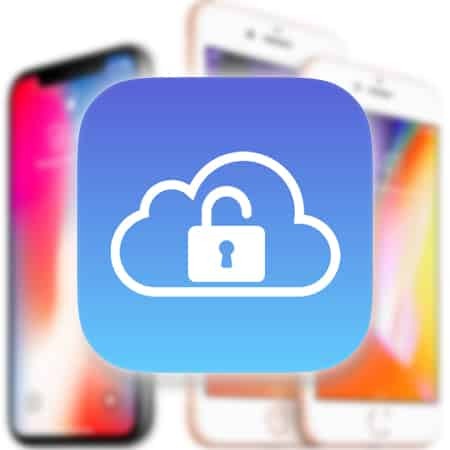 Our technical team will provide you your Movistar iPhone unlock Over The Air by using your iPhone’s 15 digits IMEI number only. 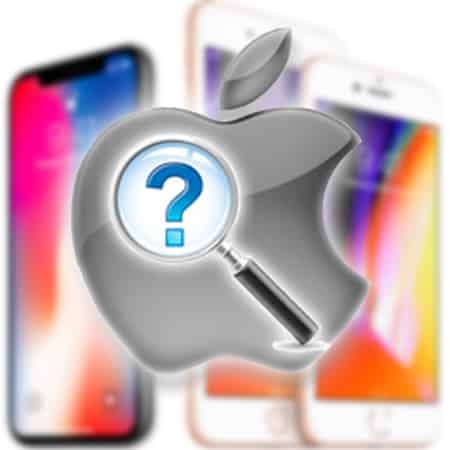 Step 1: Firstly, Find the IMEI number of your iDevice (dial *#06# or go to Settings – General – About). 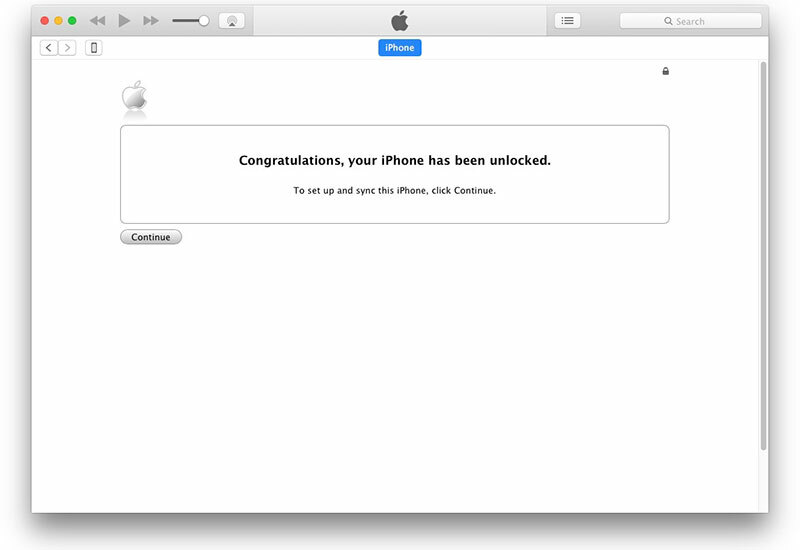 Step 2: Now you need to enter your 15 digits IMEI number. 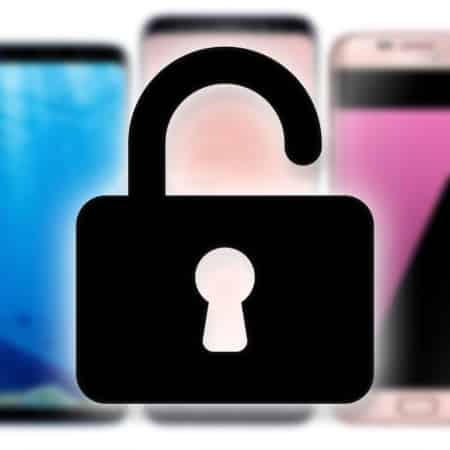 Step 5: Finally, after getting our iPhone unlock confirmation email, check and ensure everything is working as it should by inserting any SIM in your iPhone and enjoy! 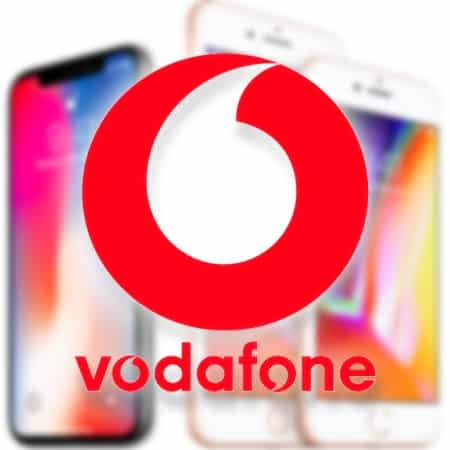 Once your iPhone is permanently unlocked using our service, it can be used with any other SIM card or GSM from around the globe.